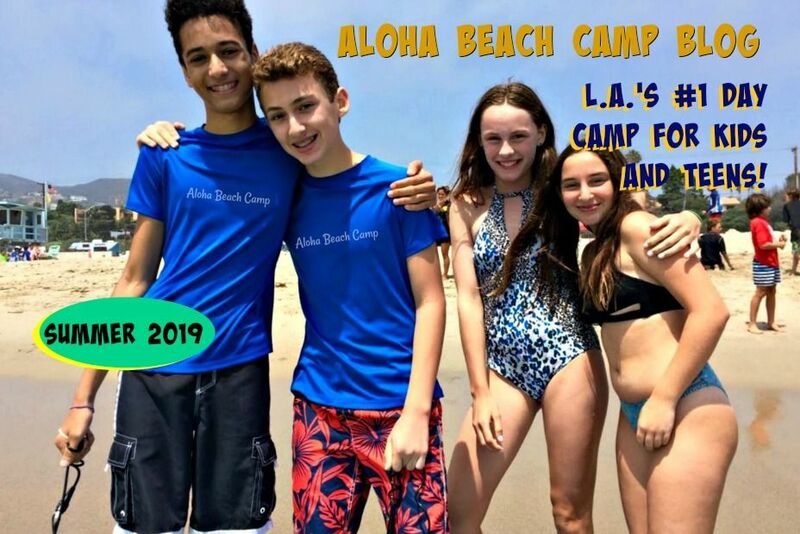 Los Angeles Summer Camp | Aloha Beach Camp Blog: Do We Need to Pick Our Days When We Register for Camp? 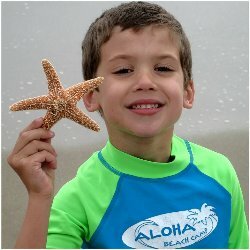 Do We Need to Pick Our Days When We Register for Camp? 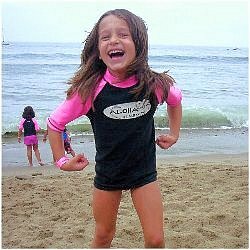 With Aloha Beach Camp's day-by-day enrollment format, you can send your child to camp on a flexible schedule you create by yourself. Pick a day here, a day there or whatever works for you. 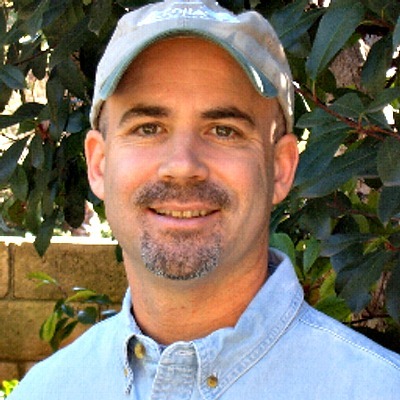 No long-term commitments and no prearranged enrollment sessions to conform to. If it's good for you, it's good for us. When you register for camp, you will need to complete an enrollment form. On that form, you will have the option of picking your days at camp now, or giving them to us later. If you only fill out the enrollment form without picking us your days, your child will still have a guaranteed space at camp, but when you are ready to pick your days later, the days you want may be sold out. The only way to guarantee your first choice of days is by choosing your days at the time you initially register for camp. You can always change them later if something comes up.